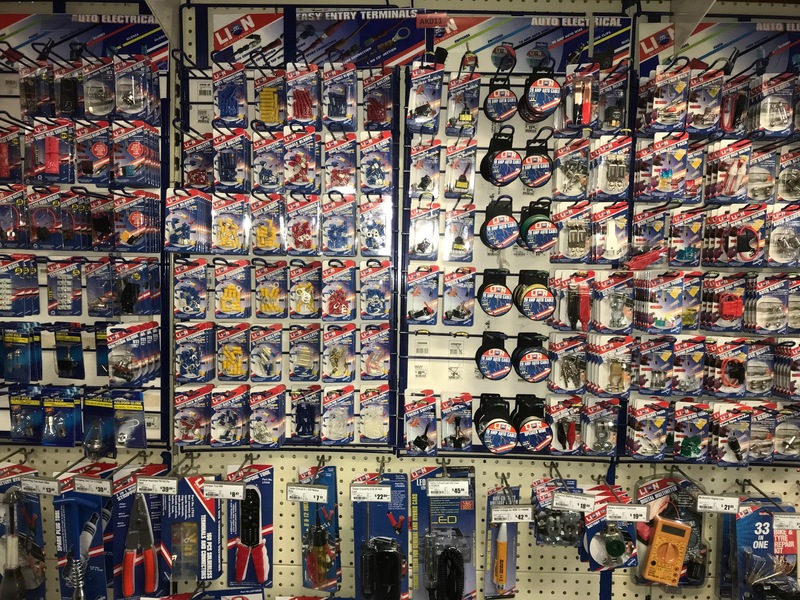 Millers carries a big range of automotive supplies suited for all your general maintenance, new additions or holiday preparation of your vehicle and equipment. 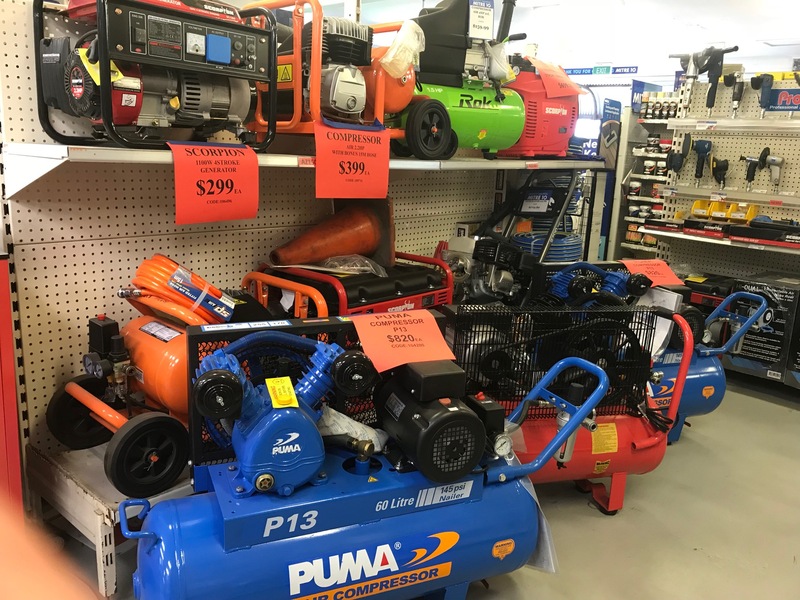 Whatever you need from the car battery to tie downs and anything in between you will find it at Millers. 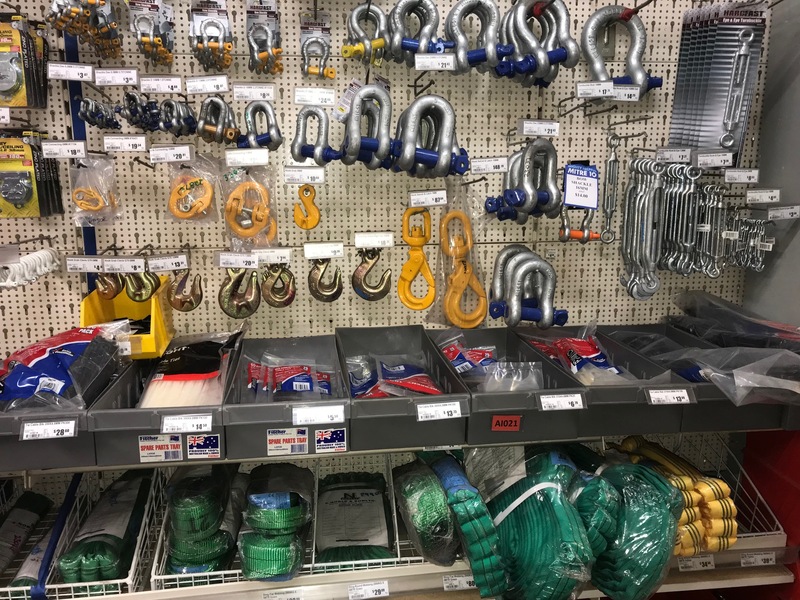 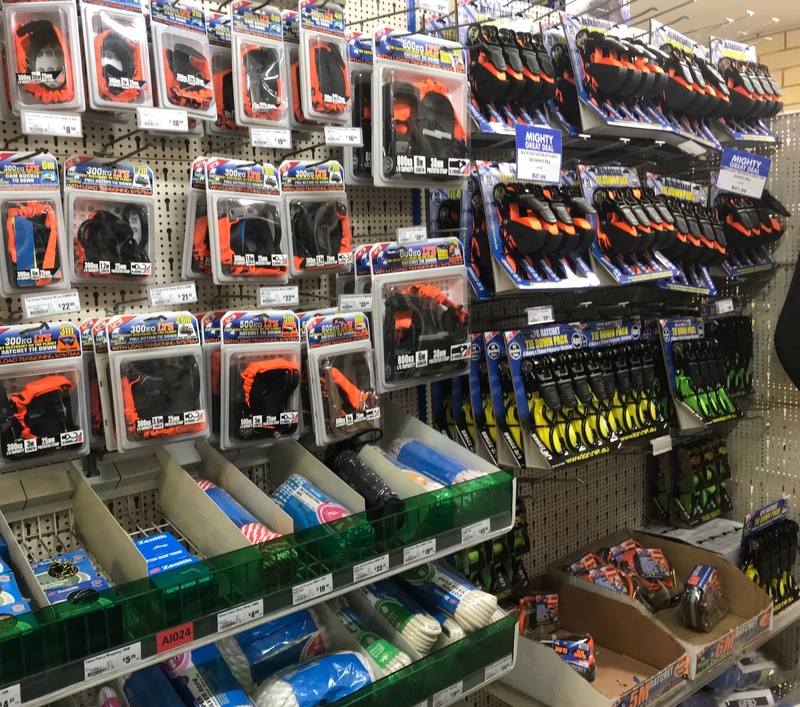 We deal with one of Australia's largest owned automotive accessory suppliers along with local businesses to cover all of your needs, have a look from the list at what we can provide.